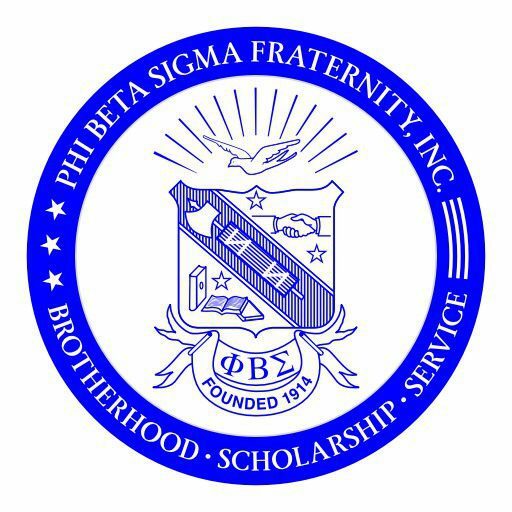 Kappa SIGMA EXCHANGE – PHI BETA SIGMA FRATERNITY, INC.
Get ready for the May Day Parade by purchasing your PHAMILY TEE! Get it now for $20.00. White Short Sleeve Tee Blue Imprint — 100% Cotton Pre-shrunk — Available in sizes SMALL thru 5XL — after you make your payment, text your size to 618-334-6026, SHIRT PROCEEDS WILL BE USED FOR LUNCH, DRINKS, and Prade Candy. As part of the Chapter's Bigger & Better Business initiatives, this stamp is used to record Kappa Sigma support / patronage of local businesses.